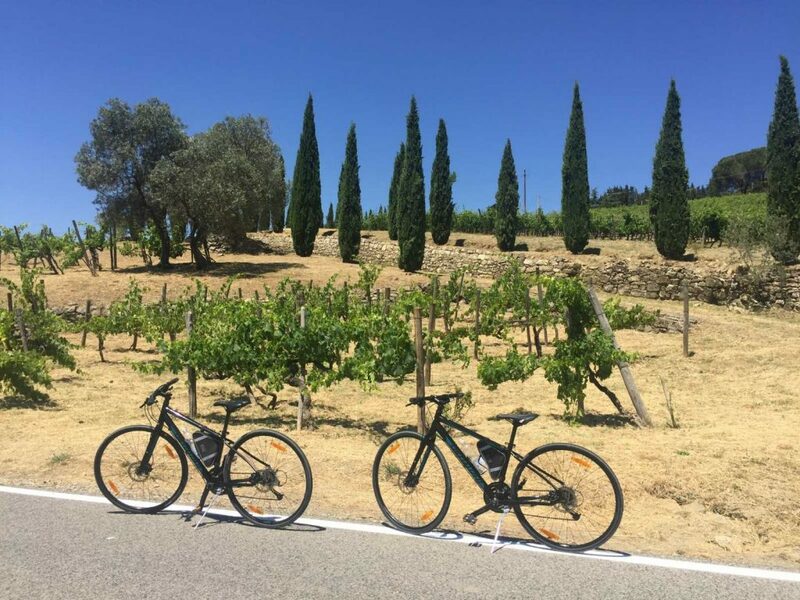 Perhaps one of the most memorable ways to visit Tuscany is with a customized or private bike tour, tailored to your specific interests. Many time this option is glossed over by travellers who think that it is out of their range – without even investigating the pros and cons of including a private tour in their itinerary. 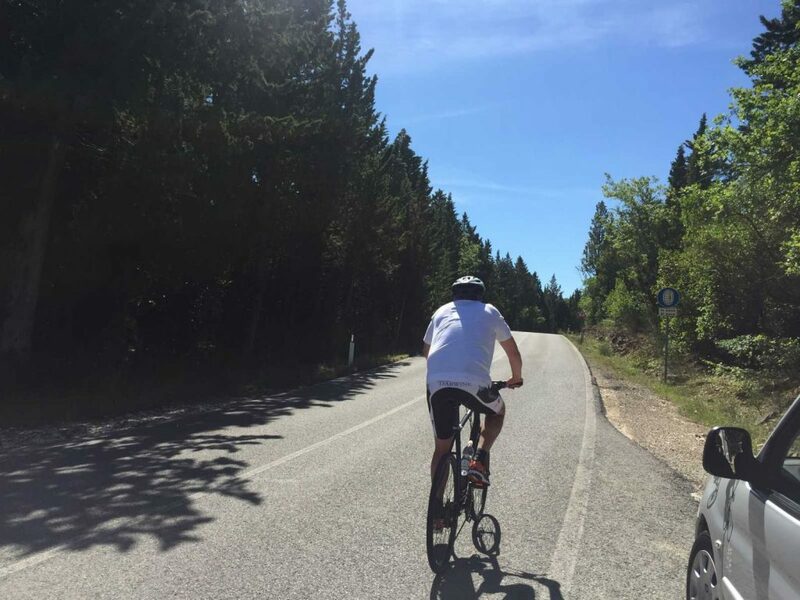 Let’s debunk that myth with these 5 excellent reasons why you should consider contacting a professional and award winning biking agency in the heart of Tuscany and begin planning your next adventure! 1) Make the best use of limited time. One of the saddest things about vacations – they are always too short! So the best way to beat the vacation blues is by making the most of the time you have by relying on local professionals, they can combine places, experiences, history and new memories all in one exhilarating package with a custom tour. All you need to do is be ready to go at the pick-up spot and the rest of the private bike tour in Tuscany will be handled by professionals. 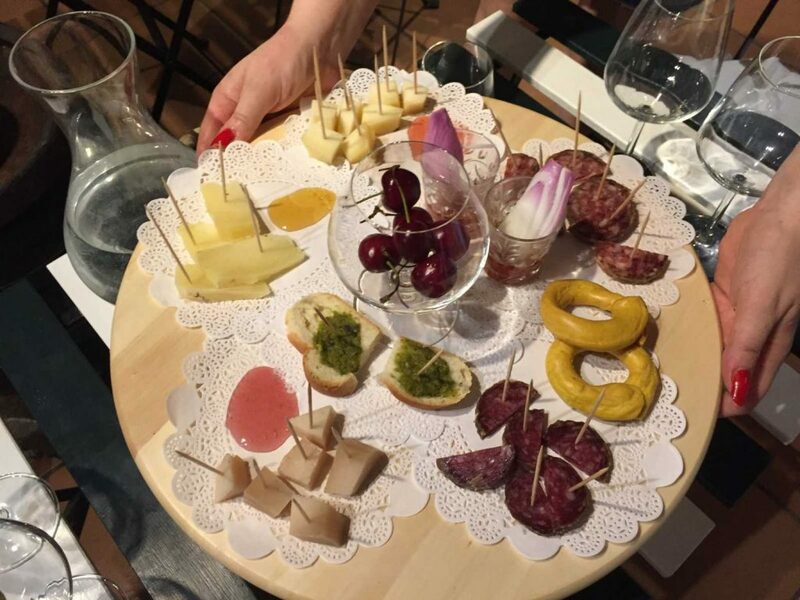 First chose an agency that provides local guides and which have several itineraries combining the beauty of the landscape with one of your favorite activities, like visiting the Roman ruins of Fiesole, searching for the perfect gelato, taste testing the best wines in Chianti or visiting the small towns of Tuscany. And if you don’t see one that is a perfect match to your skills, interests or requirements – then contact them direct and make your own itinerary! 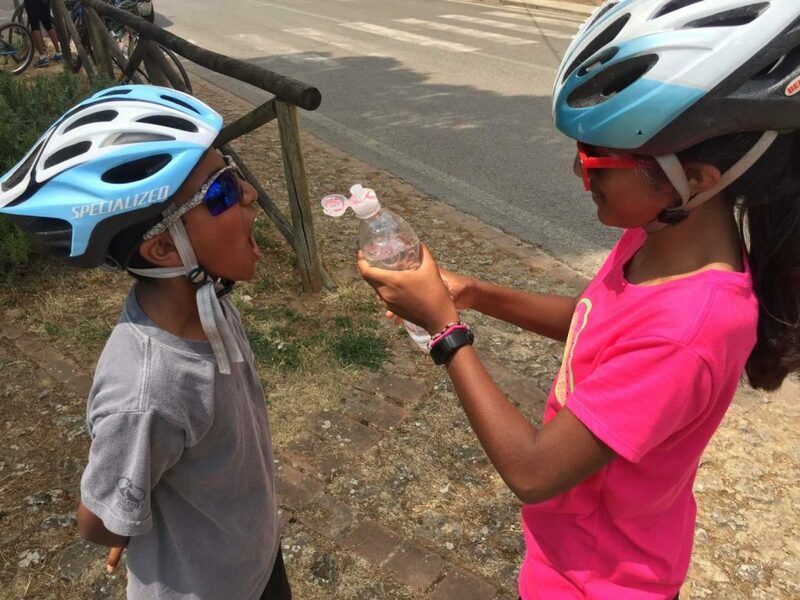 Whether you are an advanced biker who enjoys the thrill of pushing to the top of the next summit or a family gathering with a wide range of ages looking at pedalling the Tuscan landscape, you are going to need the perfect right equipment. And let’s admit it, this is not the kind of stuff that will easily fit into your suitcase! You will want the promise of quality hybrid bikes that fit your skill level and you will want someone who knows how to care for this equipment, like Piero from Bike Florence & Tuscany, a MTB/road bike enthusiast and founder/owner of the largest bike shop in Florence for over 20 years. Bikes, helmets, pedals – you name it and a truly professional tour agency will help you prepare for it. 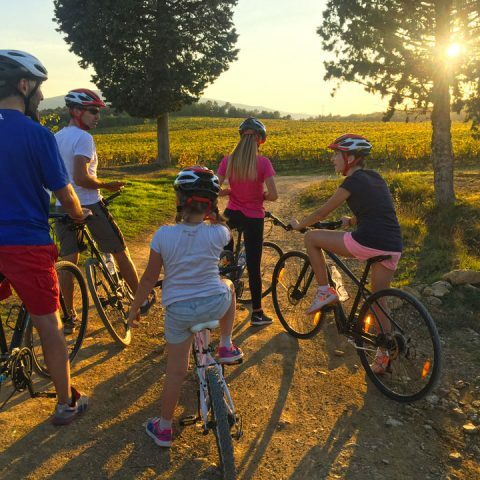 A private bike tour experience in Tuscany can be done in a group where you can meet other travellers or it can be an adventure tailored to you and just you. Many tour agencies love to boast “small groups” are available and that their guides are dedicated to your well being, but how many of those promises translate into actual services? Be sure to look for an agency that listens to your requests and knows how to produce results. Private and customized tours means that the number of participants is contained, guaranteeing a truly attentive service for all your special requests. A small group means an experience that will turn into an unforgettable adventure. Not all bikers are made the same. There are those who are happy to make the most of the Slow Travel method, stopping for photos, meeting the locals, admiring the small towns and finding the best gelato along the way. And of course there are those who have years of experience under their belt, and don’t mind pushing 30 to 40 miles. To the contrary, that’s what they live for! 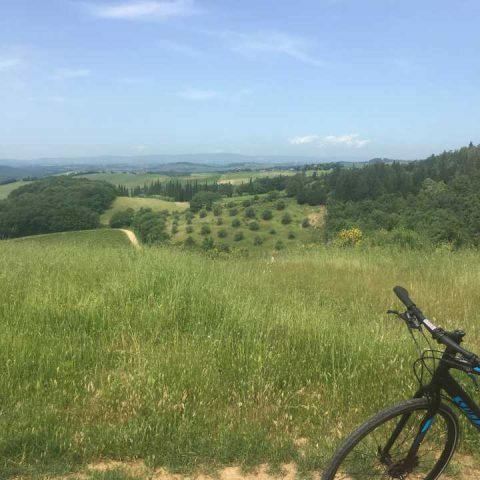 Private & custom bike tours are for the avid cyclist who doesn’t have an adventure buddy as much as it is for a family traveling with children. Flexible programming also means that parents looking to provide fun activities for the kids will find an itinerary that accommodates their sometimes changing needs. 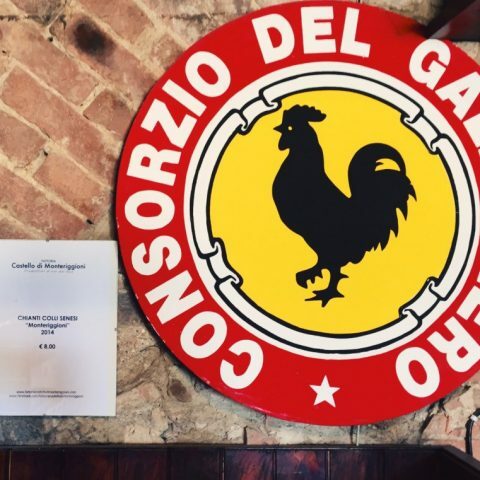 Choose guides who know the area, capable of keeping their attention with great stories, provide a support van filled with fresh water and snackers AND have intimate knowledge of the best gelato stops along the way. 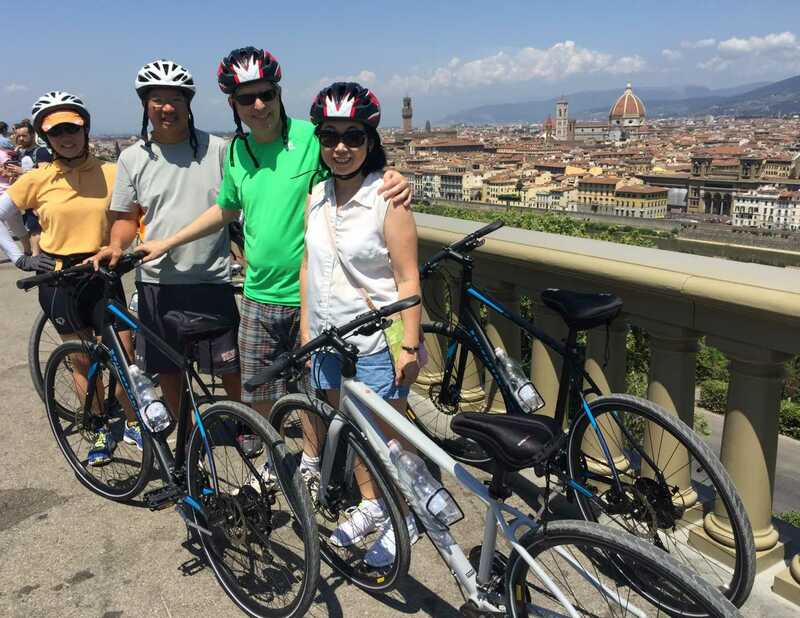 Remember it is all about having fun and enjoy the splendor of Tuscany, which will both customize your private bike tour in Tuscany but also has a long list of satisfied customers!